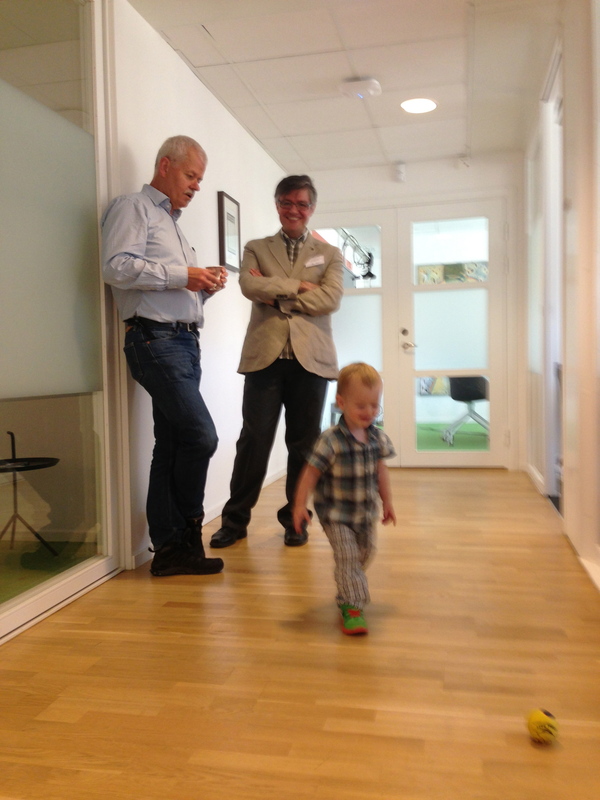 Professors NIls Lindefors and David Mataix-Cols assessing the neurodevelopment of a random toddler. 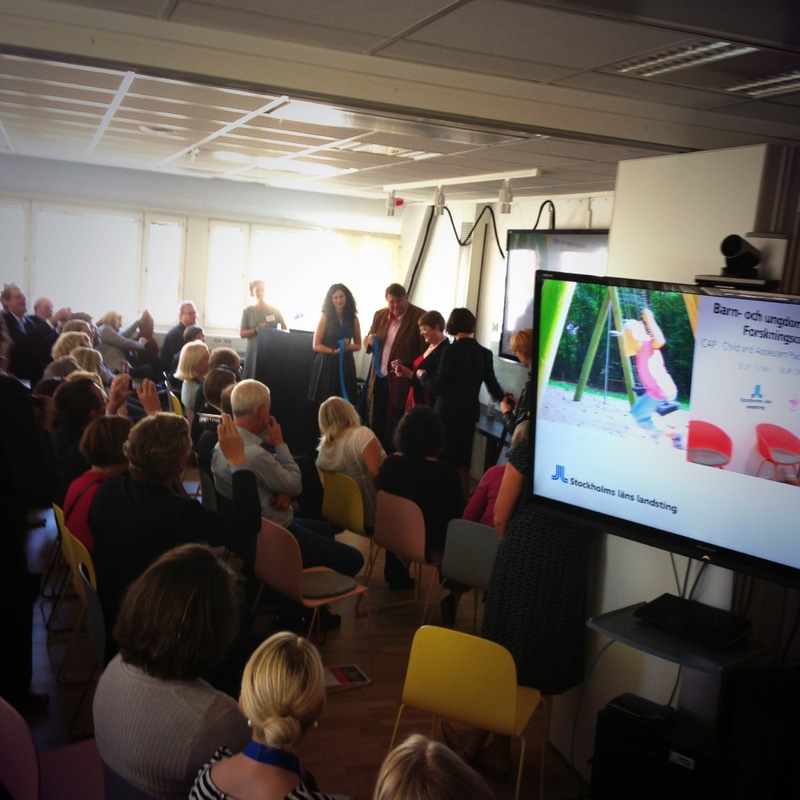 Today the Child- and Adolescent Psychiatry (CAP) Research Center in Stockholm at Gävlegatan 22 had its grand opening. It is so nice to see the rise of CAP research at Karolinska Institutet!